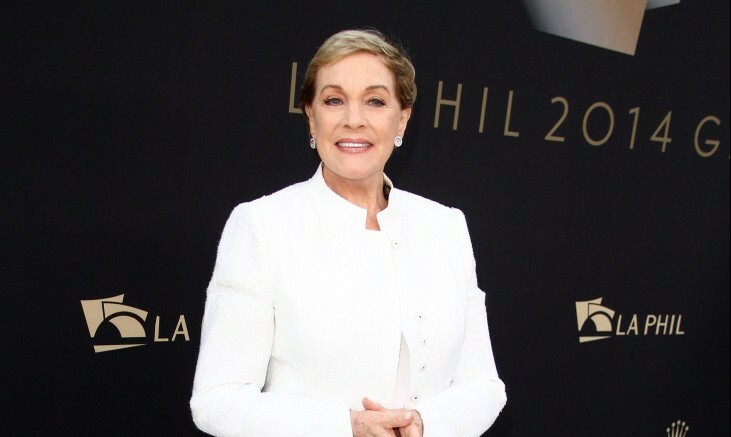 Actress Julie Andrews revealed that she is still dealing with the death of her husband, Blake Edwards, who passed away in 2010 at the age of 88. They were married for 41 years, and it “was a love story,” according to Andrews. Some days she gets along just fine, but others the loss of this relationship and love hits her like a brick, and she finds herself missing him and wishing he were still with her. This is common when one is dealing with grief, especially the death of a spouse. When you spend decades with the same person, and form hundreds of habits and routines that include them, it’s devastating when they are no longer with you. Very often when someone is mourning the loss of a loved one, it is hard for the people around them to understand why they haven’t gotten over it already. As a result, the person who is grieving may have unrealistic expectations of themself, and could worry that there might be something wrong because they haven’t yet been able to let go. Consequently, they may stop sharing their feelings either because people aren’t asking anymore, or because they think people might no longer want to hear it. With that in mind, the fact that Julie is able to talk publicly about her sadness and not bottle it up is a positive action. In addition to the normal course of processing the death of someone close to you, there is another piece of relationship advice that helps with coping that I wrote about in my book The Afterlife Connection: A Therapist Reveals How to Communicate with Departed Loved Ones. I was compelled to write it after my mother died. In my book, I identified the ways to recognize the signs and messages that are coming your way from your loved one who has died. I also talk about the power of transcommunication, whereby rather than just waiting for those signs, you can initiate contact by directly asking for them. Utilize the power of experience. Through the power of the experiences you share, it is possible to remain spiritually connected to the person you lost even after they cross over. It is another way of coping with your grief, and can be a tremendously helpful tool in alleviating the anguish of their death. Although you will always miss your loved one on a physical level, knowing their energy lives on and feeling their presence can help you buffer the pain of their departure. For many people, myself included, you may now feel as if you have a very special guardian angel who is with you when you need them to be. While we don’t know if Julie embraces the possibility of maintaining a spiritual connection to her deceased husband, we do know that at the very least she is being open about the magnitude of her loss. The truth is, we never really get over the death of someone we loved and lost. Rather, we look to get on with it in terms of living our lives as best we can in one way or another. Hopefully Julie can continue to cope with her husband’s passing, and be able to enjoy the rest of her life to the fullest without her grief weighing her down.